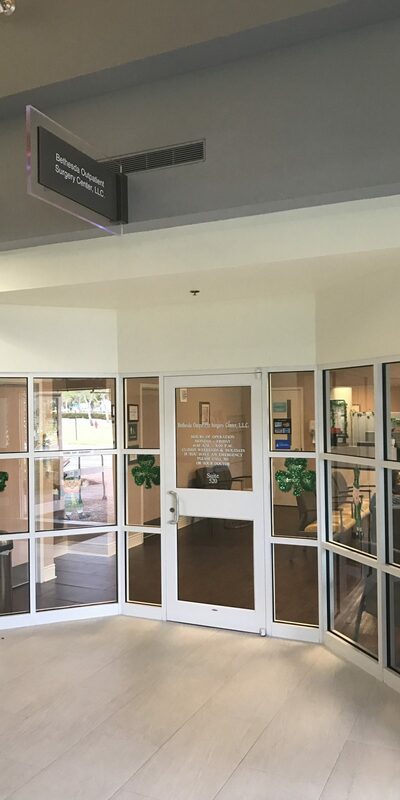 Physician Partners of America – Boynton Beach Ambulatory Surgery Center is a world-class multispecialty outpatient surgery center conveniently located close to Florida’s Turnpike and I-95. 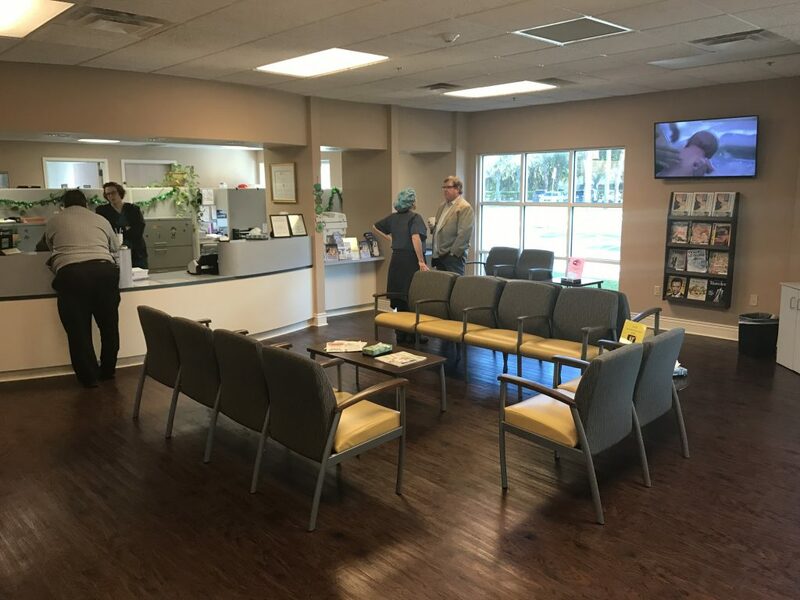 In addition to its central location and plentiful parking, Physician Partners of America Ambulatory Surgery Center – Boynton Beach makes it easy for you to schedule your procedure. Our caring staff will take care of you from beginning to aftercare. We accept most insurance, too. 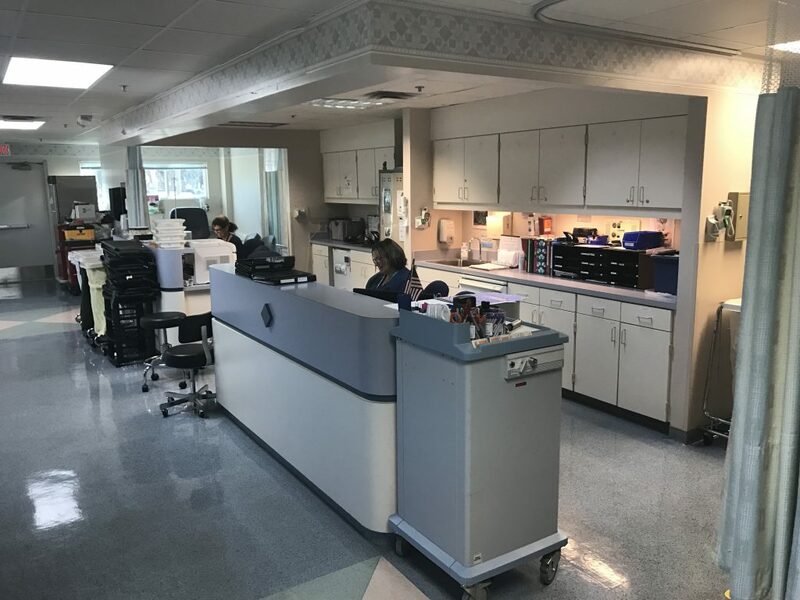 PPOA, a healthcare leader, purchased the former Bethesda Ambulatory Surgery Center in 2017. 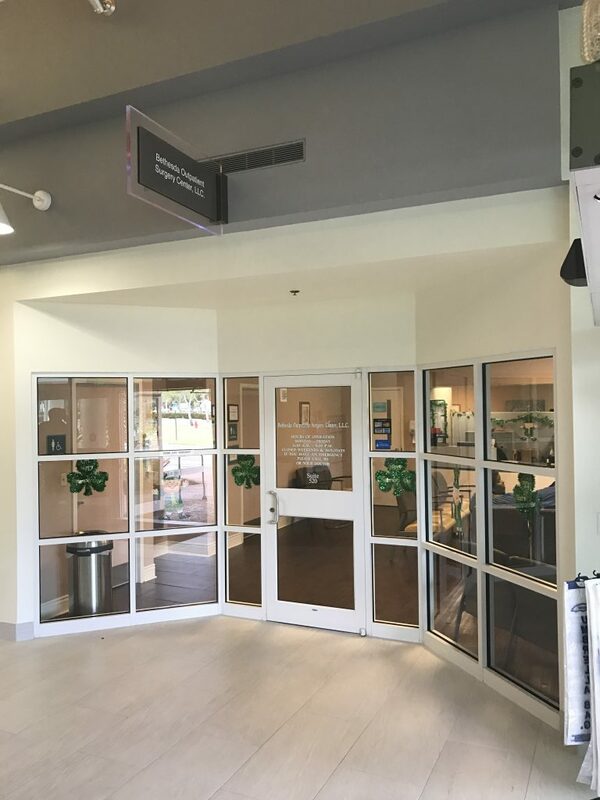 The facility has been AHCA ASC licensed since 2000 and has maintained continuous accreditation by the prestigious Accreditation Association for Ambulatory Health Care (AAAHC). 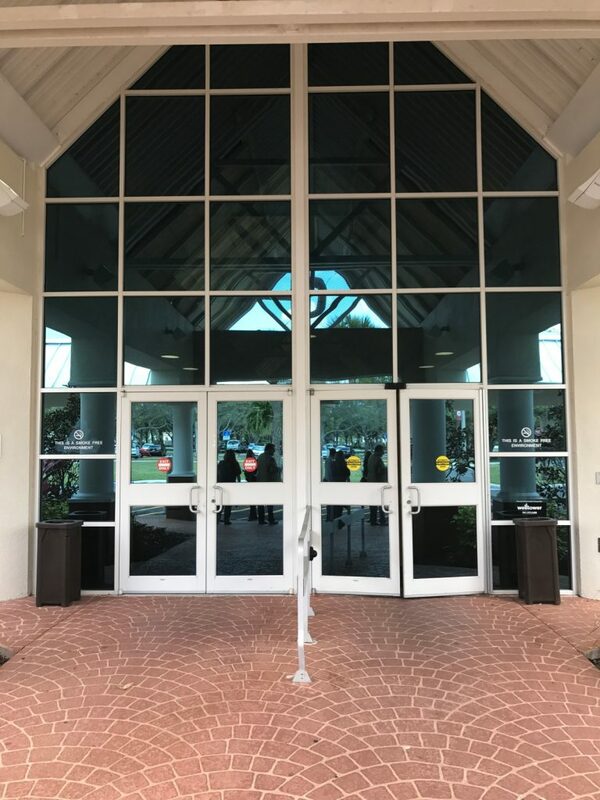 We are proud to continue the center’s legacy of serving greater Palm Beach County while enhancing the patient experience through our proven expertise. You will notice how our business model sets us apart, allowing your doctor to focus on one thing – you. Our company takes care of administrative responsibilities so your surgeon doesn’t have to. PPOA is laser-focused on quality and patient safety. 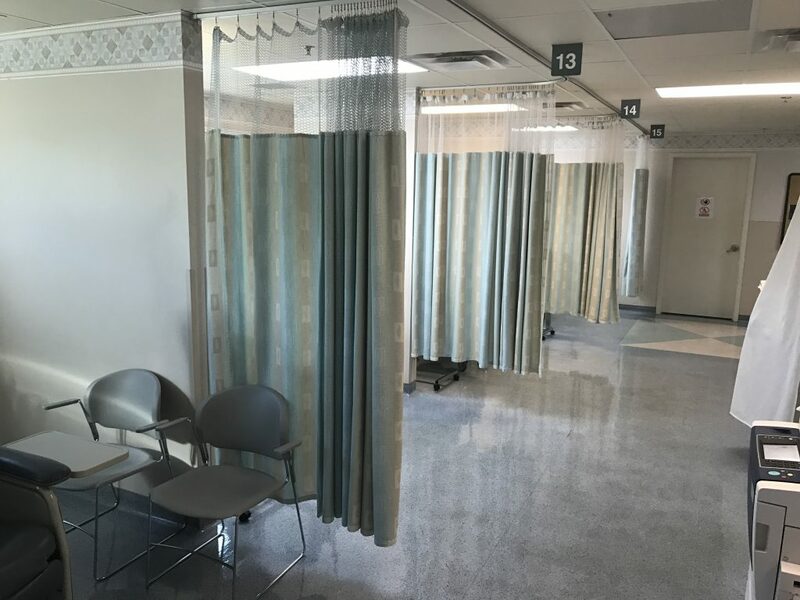 We participate in the National Healthcare Safety Network, CMS ASC Quality Measure reporting, and are a member of Ambulatory Surgery Center Association (ASCA). 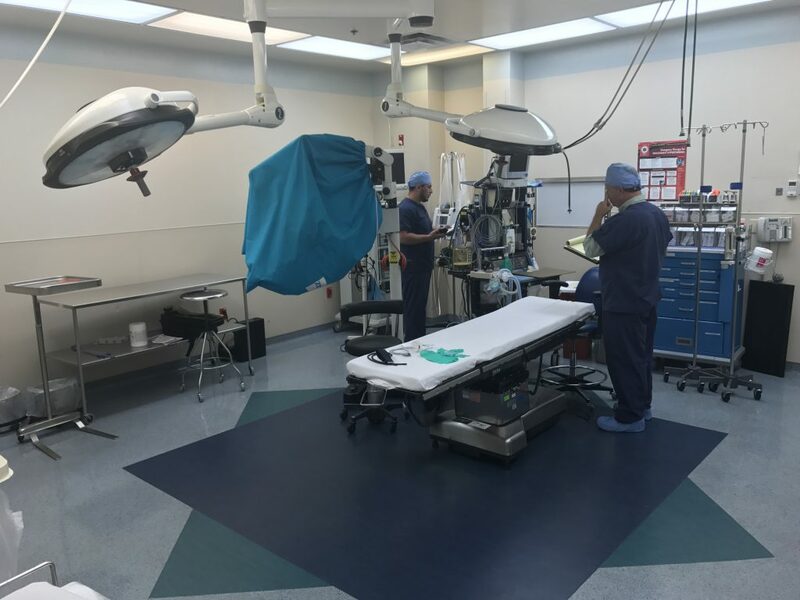 The facility has three Class III operating rooms and 15 PACU bays. 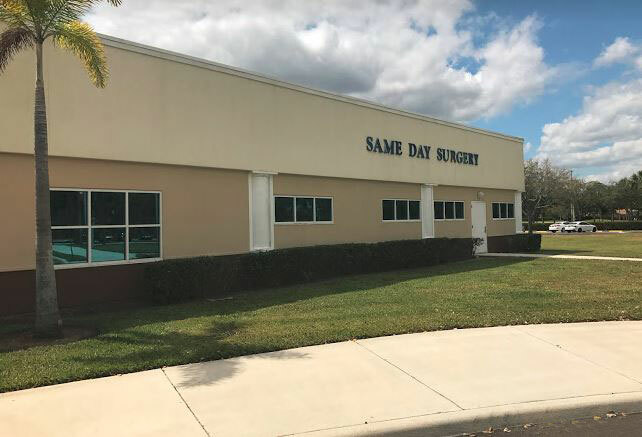 We look forward to giving you the best possible outpatient surgical care in Palm Beach County. We apologize for the delay you experienced. We aim to provide world-class service for each patient and apologize for the unforeseen circumstances that led to the cancellation. Monday - Friday | 6:30 a.m. to 5:00 p.m.
Get on I-95 heading south. Turn right to head west on FL-804W/W Boynton Beach Blvd. Turn left onto Hagen Ranch Road. Turn right at Briella Drive. Take I-95 heading north. Turn left to head west on FL-804W/W Boynton Beach Blvd. Turn left onto Hagen Ranch Road. Turn right at Briella Drive.